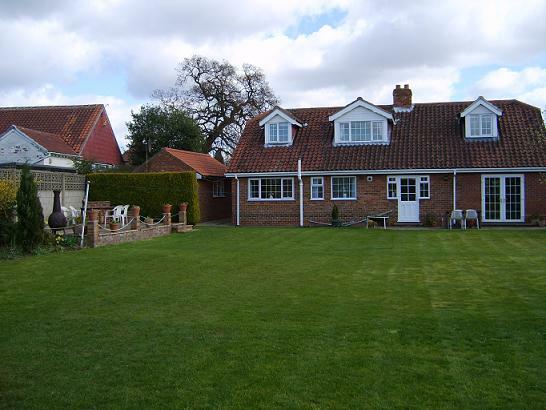 Accommodation in Copmanthorpe, York. Ambleside B & B is a small friendly family B & B, about 10 miniutes from the center of York, handy for Askhan Bryan college and York college, we have two rooms 1 double en suite and 1 twin en suite. 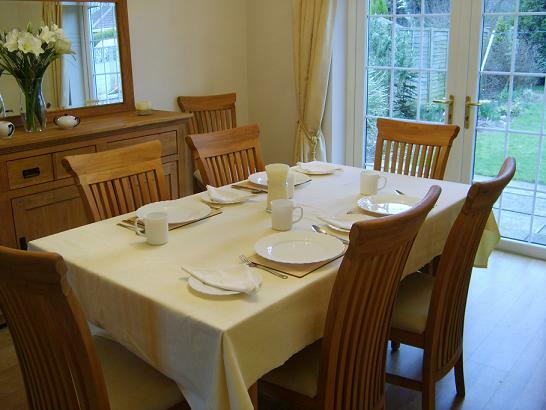 Prices are £70 for a double or twin and £40 for a single per night which include breakfast of your choice. 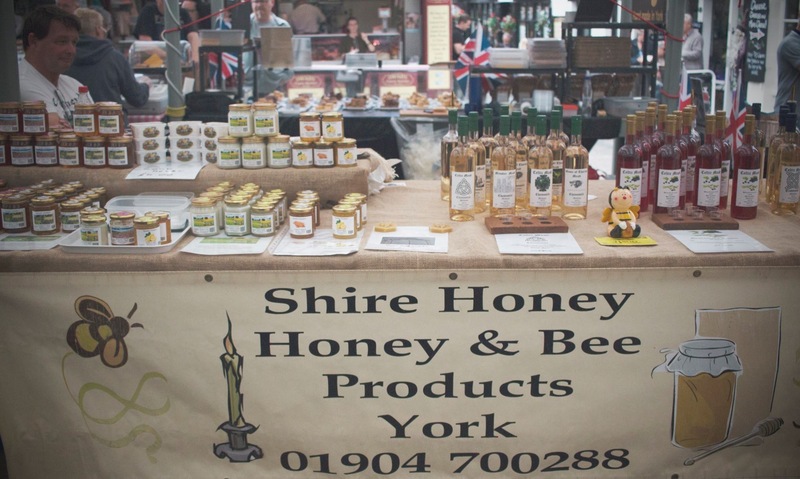 Is run by Pete Allanson who is a 3rd generation beekeeper, Now keeping about 100 colonies of bees, the honey from these, sold at local farmers markets and food festivals and used to make Celtic mead. 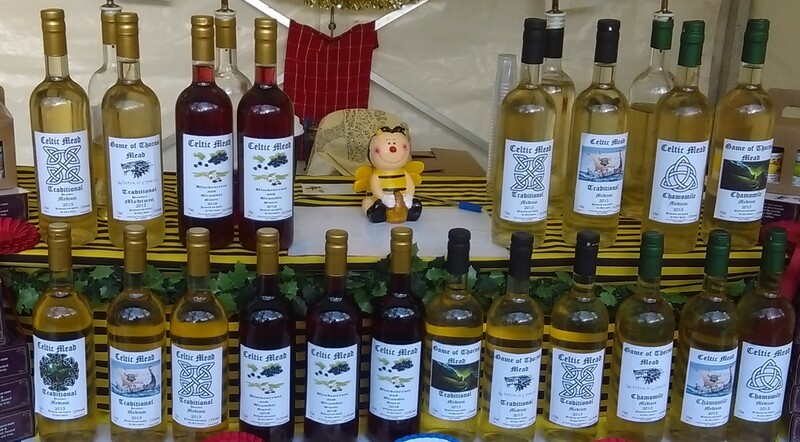 Click events tab to see list of events and Suppliers for list of shops that stock honey and mead. 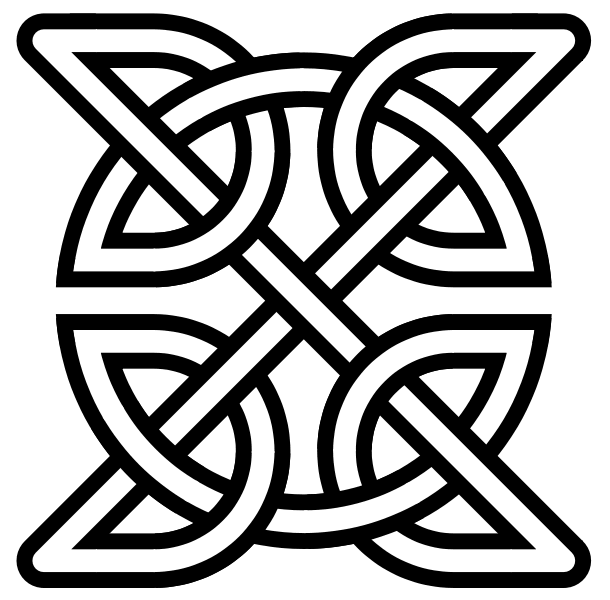 A blend of fermented Yorkshire honeys, natural herbs and a mix of yeasts. which produce a rich sharp smooth woody floral mead. Copyright © 2018. www.shirehoney.co.uk .